Wine Corner will not accept any responsibility for a company director or company who do not comply with Health and Safety issues which is their legal obligation. Whilst this Software and documents are comprehensive, users should in all cases satisfy themselves that the arrangements and procedures detailed within this Software are suitable and sufficient for their intended application and meet current regulations. Users are to seek specialist advice where special conditions and risk exist. Errors or omissions are to be notified to Wine Corner. In no event are Wine Corner, its servants, suppliers and distributors liable for any claim for consequential liability damage or loss howsoever caused arising out of using this Software and accompanying written material, and shall not include or extend to any claim for or right to recover any damages, including but not limited to the loss of profit, data, or use of the Software, or other similar claims, even if Wine Corner are specifically advised of the possibility of such damages. In no event will Wine Corner liability for any damages to you or any other person ever exceed the money paid for the Software. Wine Corner Registered in England No 5533481. If you use this web site, you are responsible for maintaining the confidentiality of your password and for restricting access to your computer to prevent unauthorised access to your account. You agree to accept responsibility for all activities that occur under your account or password. You should take all necessary steps to ensure that the password is kept confidential and secure and should inform us immediately if you have any reason to believe that your password has become known to anyone else, or if the password is being, or is likely to be, used in an unauthorised manner. Please ensure that the details you provide us with are correct and complete and inform us immediately of any changes to the information that you provided when registering. You can access and update much of the information you provided us with in the \’My Account\’ area of the web site. Wine Corner reserve the right to refuse access to the web site, terminate accounts, remove or edit content, or cancel orders at our discretion. If we cancel an order, it will be without charge to you. Wine Corner grant you a limited licence to access and make personal use of this web site, but not to download (other than page caching) or modify it, or any portion of it, except with the express written consent of Corner Fridge. This licence does not include any resale or commercial use of this web site or its contents; any collection and use of any product listings, descriptions, or prices; any derivative use of this web site or its contents; any downloading or copying of account information for the benefit of another merchant; or any use of data mining, robots, or similar data gathering and extraction tools. When you place an order to purchase a product from Wine Corner, we will send you an e-mail confirming receipt of your order and containing the details of your order. Your order represents an offer to us to purchase a product which is accepted by us when we send e-mail confirmation to you that we\’ve dispatched that product to you. That acceptance will be complete at the time we send the confirmation of shipment to you. Any products on the same order which we have not confirmed as being shipped do not form part of that contract. If for any reason, we are unable to deliver your order within 5 days, we will contact you immediately. When you visit the Wine Corner website or send e-mails to us, you are communicating with us electronically. We often communicate with you by e-mail or by posting notices on the web site. 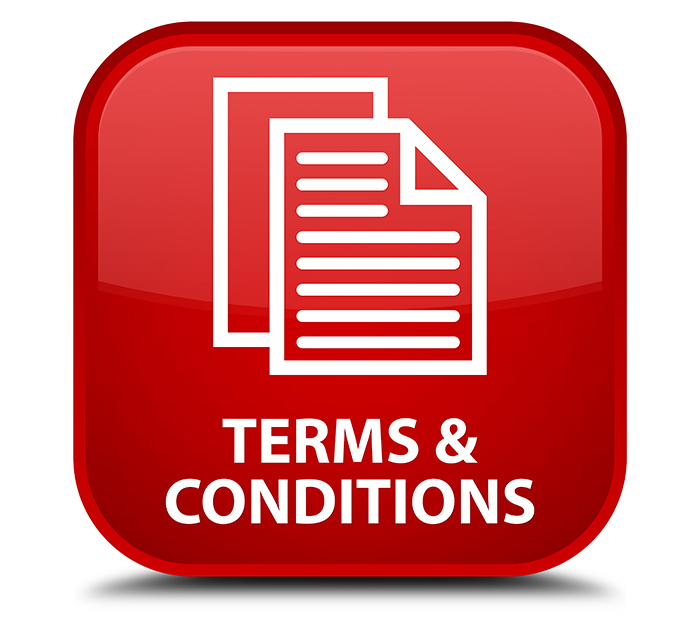 For contractual purposes, you consent to receive communications from us electronically and you agree that all agreements, notices, disclosures and other communications that we provide to you electronically satisfy any legal requirement that such communications be in writing. This condition does not affect your statutory rights. In the event of a complaint, please e-mail complaints@winecorner.co.uk or write to us at our postal address.